P.S. Why not download our legal CRO eBook and learn how to increase conversion rate across the whole of your legal firm’s digital presence. You can read in our blog here, why these five are the most important pieces of information you need to gather for your CRO strategy and how best to collect them. Heatmaps – using a tool like VWO or CrazyEgg can allow you to gain data on how visitors behave on your website, from which components on a page they interact with most and how they move around your website. User testing – By setting up videos of users using your legal website you can gain valuable insight on what they liked and the areas which frustrated them the most. 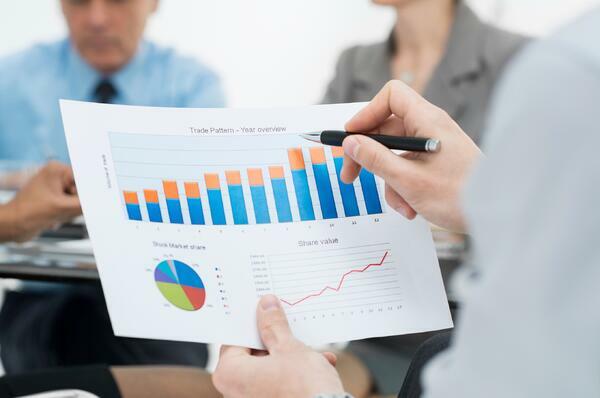 Surveys – By using tools like Google consumer surveys you can ask users question about your website, and how they found their interactions with it so that you can look to improve the areas they felt where weak. Analytics – There are huge amounts of analytical data that you can use, but some of the main metrics to focus on are bounce rate, time on page and pages per visit. By collecting and gathering all of this information you are then able to identify the key pages and user's experience of your legal firm’s website. But now you need to bring all of that information together with your firm’s main business goals so that you can begin to build tests which will help you to optimise those key pages and increase conversion rate. 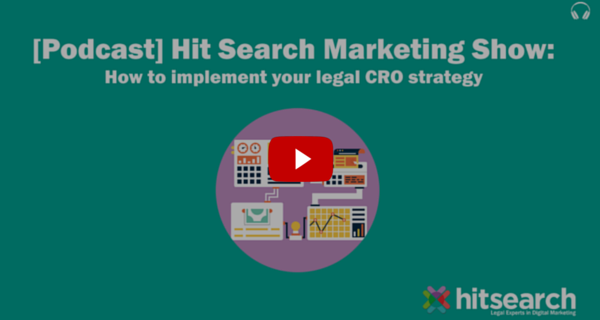 Now that both your goals and plan are aligned it’s time to carry out your legal CRO strategy. 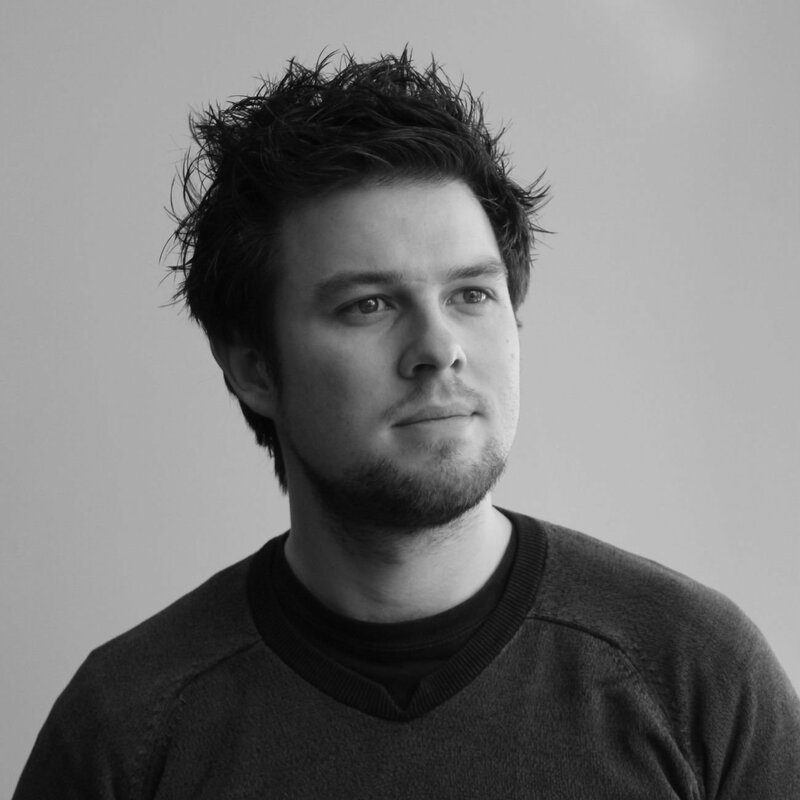 Begin by testing changes to those prioritised items, be it CTA placement, page layout or copy. 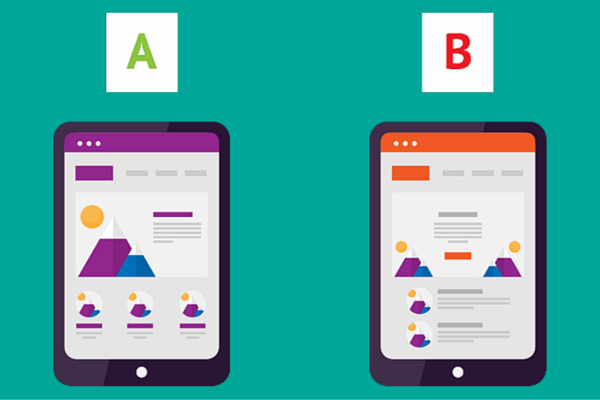 By using A/B testing, multivariate tests or split URL testing to prove the validity of your changes before you approve them as permanent to your website. 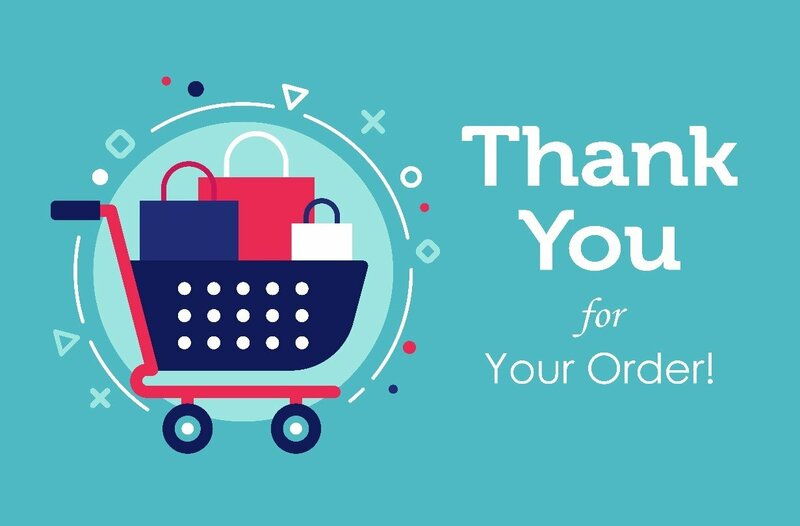 Finally to complete your CRO strategy and begin the cyclic process again, you need to revisit the strategy, gathering the information from step one and analysing how conversion rate optimisation changes have affected it, along with what can now be optimised to continue to increase your conversion rate. 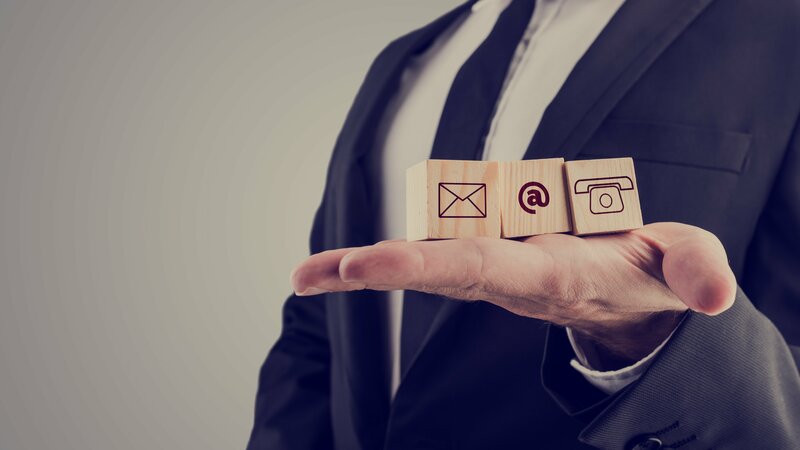 By following these five steps you can build a successful CRO strategy for you legal firm allowing you to test and optimise your website so that you can increase conversion rate and generate more revenue for your legal firm.